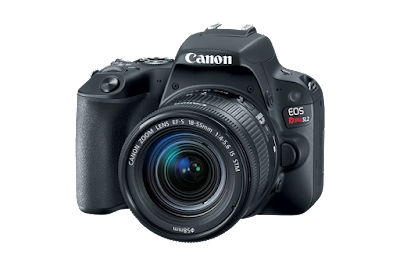 The Canon EOS 200D is the most compact and user-friendly DSLR in Canon's range. The 200D is perfect for individuals who want a walk-around lightweight APS-C sensor camera, but unlike a mirrorless camera has an optical viewfinder. 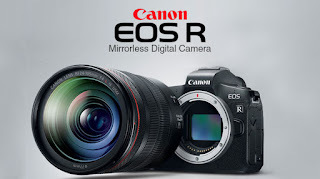 The EOS 200D DSLR features the same 24.2 megapixel APS-C sensor as the 80D, as well as DIGIC 7, 9 autofocus points, Dual Pixel CMOS AF, Wi-Fi & NFC, Full HD video recording, and a swiveling 3-inch Vari-angle touch screen. With an easy to carry body and great photo and video capabilities, the Canon EOS 200D is the perfect camera to capture everyday moments.